Conor McGregor had a much lengthier response to news of his punishment by the Nevada State Athletic Commission than Khabib Nurmagomedov did. A hearing on Tuesday resulted in McGregor being suspended for six months and fined $50,000 for his role in the UFC 229 melee last October. Nurmagomedov, meanwhile, was hit much harder in the pocket as he was fined a total of $500,000 and suspended for a minimum of six and a maximum of nine months. The undefeated Russian, who incited the brawl by jumping out of the Octagon to attack Dillon Danis just moments after submitting McGregor, issued a succinct response to his punishment, simply writing "politics forever' on Twitter. McGregor had a much more considered take on matters as he waited until Wednesday morning to respond. 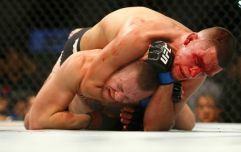 "I am thankful for the Nevada athletic commission's fair assessment and handling of the brawl incident," McGregor tweeted. "It was not my intention to land the final blow of the night on my opponent’s blood relative. It’s just how it played out. I look forward to competing again soon. Thank you all." 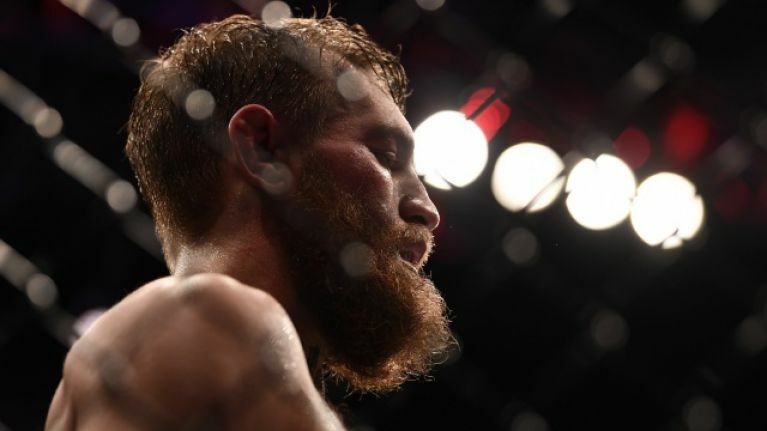 The former UFC featherweight and lightweight champion followed that statement up with a breakdown of his counterpunch when he was attacked by one of Nurmagomedov's cornermen. McGregor's ban is retroactive to the event so he will be free to fight again on April 6.